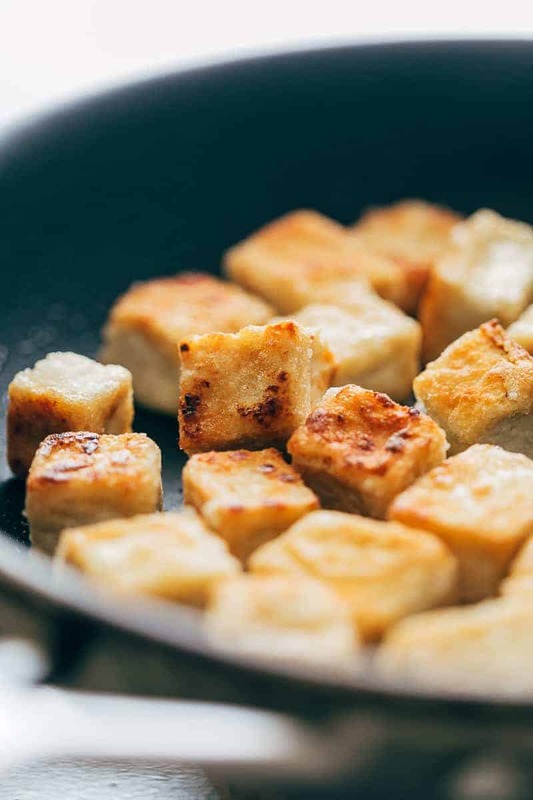 A hot sizzling tofu recipe, well, not a literal hot, just excited for something new. A thing that once you tasted you will be addicted kind of hot. The first time I try tofu I wasn’t a fan of it since it has a weird aftertaste. When my friend introduced me to a variety of style in cooking tofu, I realized that creativeness makes these healthy foods taste amazing. If you are a tofu hater knowing what nutrients it has will change your viewpoint. And this recipe can transform you into a tofu lover. I’ll assure you! Tofu, also known as bean curd is food prepared by coagulating soy milk, pressed the resulting curds into solid form white block. Some kinds of tofu are soft, firm, extra firm, and silken. Tofu contains many nutrients, a large amount of protein, high in calcium and magnesium, and low in calories. 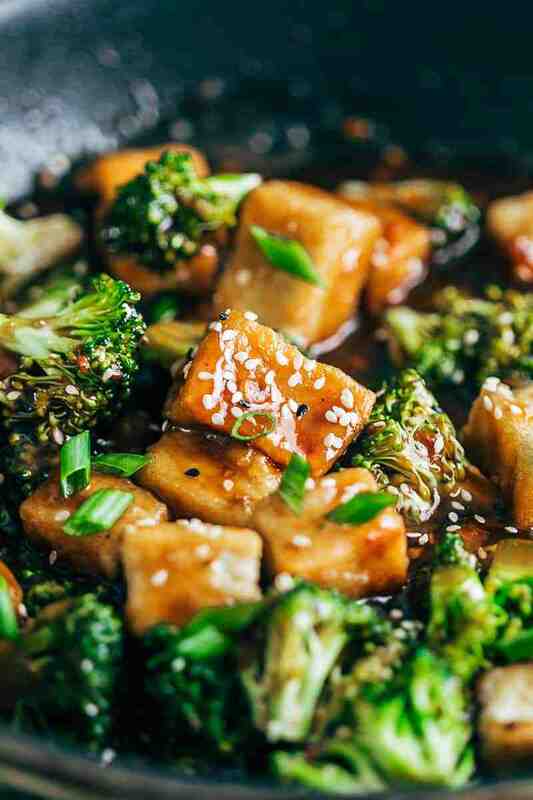 So, if you want to stay healthy and at the same time love eating then include this broccoli Tofu Stir-fry recipe in your list. Another thing that I like about tofu is its versatility. It can take many roles and can easily adapt to the flavors of marinade and sauce. It has a subtle flavor that can taste whatever you want since tofu will let the other flavors shine. This vegetarian recipe is quick and easy, makes just enough sauce to coat the tofu and broccoli so that they don’t get soggy and still remain crunchy. 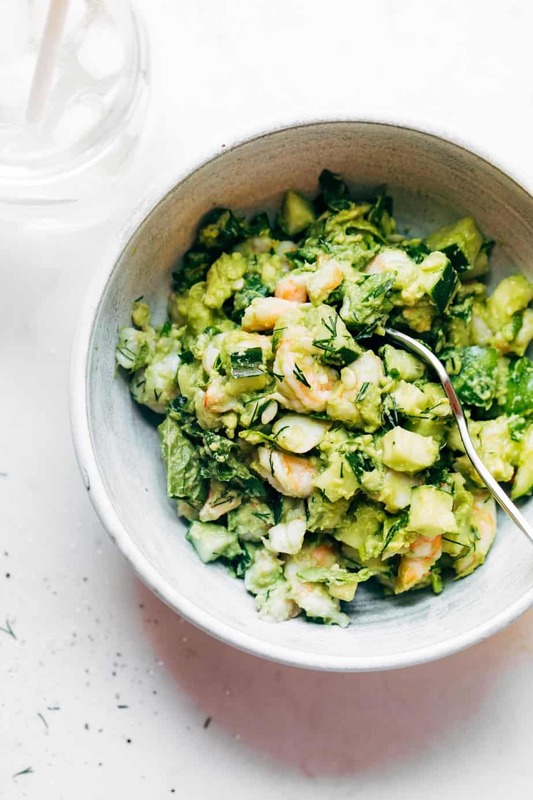 It doesn’t require deep frying that keeps the other veggie ingredients crunchy. 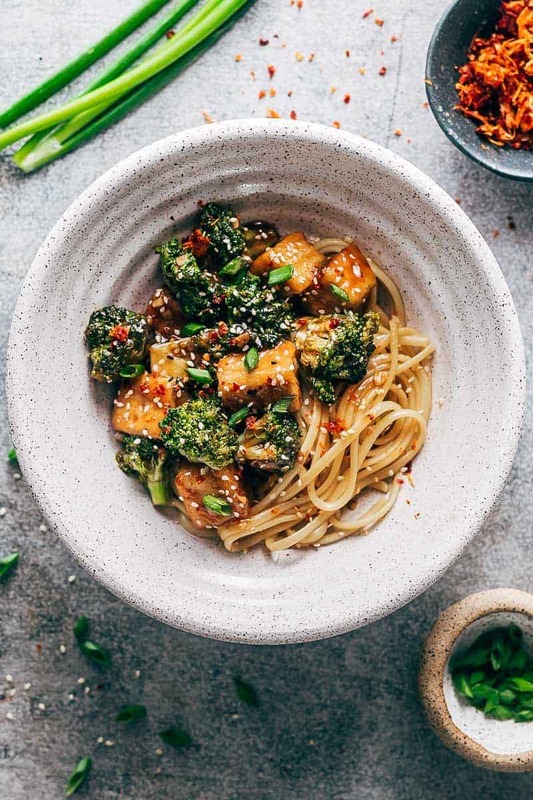 The broccoli and tofu in the bed of noodles glazed by a sweet and spicy sauce are bursting with flavor. Super love it! 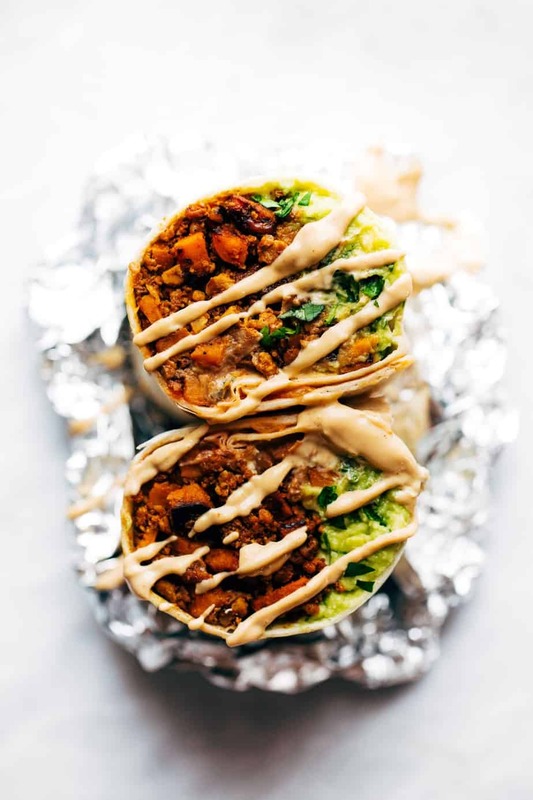 If you want easy vegan recipe try Cauliflower Burrito Vegan and Best VegetarianStuffed Pepper Soup. This recipe is worth trying. Dab the tofu with a kitchen towel or paper towel to get rid of any extra moisture. Cut into 1/2 inch cubes and toss them in a mixture of cornflour, salt and pepper. Heat oil in a non stick pan and spread the tofu pieces out so that they are evenly layered on the pan. Cook each side till its a light golden brown and remove from the pan. Don’t worry if the tofu pieces stick to each other a bit. You can easily pull them apart once they are cooked and crispy. Heat oil in the same pan and once its hot, add garlic and ginger. Saute for a minute and add the broccoli florets. Cook them for a minute and pour the sauce into the pan. Stir fry for a minute or two on high heat to let the sauce thicken and then add the tofu. Quickly toss everything together and turn off the flame. Top with sesame seeds and green onions and serve. If you’d like more sauce, increase the water by 1/4 cup. If you can’t find an extra firm tofu, remove the tofu from the packaging then place it on a chopping board. Place a flat, heavy object on top and let this sit for 15-20 minutes. Or you can get one of these fancy tofu presses which essentially does the same job of removing extra liquid from the tofu. You can also use other vegetables in the recipe including snow peas, carrots, beans and mushrooms.